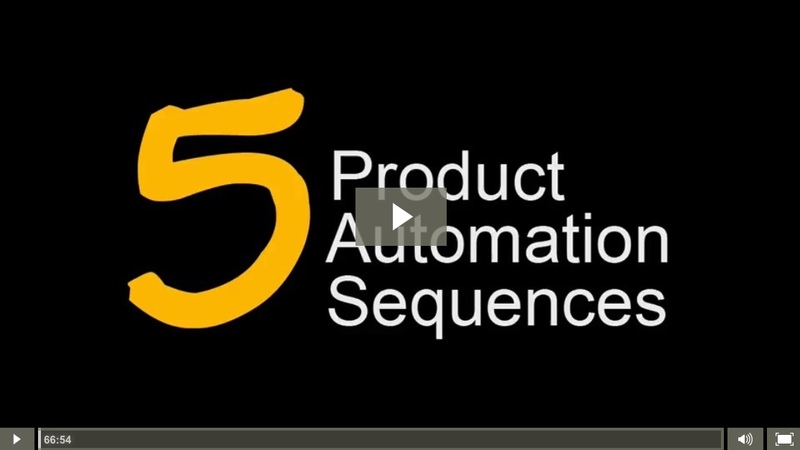 Discover which 5 autoresponder sequences should be used for selling digital products, selling physical products, promoting webinars and running sales events! Learn the sequencing and preframing techniques needed to sell your product before your audience EVER sees a sales page! Plus, learn WHEN each of these emails should be firing out, to maximize your sales without burning out your list! Click the button below for access! Please Enter Your Email Address Below For Free Access!